We answer the question everyone's asking. The day is almost here: On July 29, Windows 10 will turn one-year-old—and Microsoft will retract the free upgrade offer for current Windows 7 and 8 users. After that, you’ll need to pay retail pricing of $100 or more if you want to upgrade your PC. And once you install Windows 10 you’ll keep getting updates for a long, long time, without subscription fees or kill switches, despite what well-intentioned fearmongers may say. If you’ve put off upgrading until this point, you’ve either made up your mind to stick with the Windows you know, or you’ve been waiting for the inevitable launch day bugs to be squashed. If it’s the latter, you’re no doubt wondering: Now should I upgrade to Windows 10? For the long answer, be sure to tune into PCWorld’s in-depth Windows 10 review, as well as our review of the big Windows 10 Anniversary Update due on August 2—mere days after the free upgrade offer expires. But if you’re looking for the short version, here you go. We’ve broken down the answer OS-by-OS to make the decision more straightforward depending on which version of Windows you’re currently running. Editor’s note: This article was originally published on July 27, 2015 ahead of Windows 10’s release, but was updated with new information ahead of the closure of the free upgrade offer. Let’s start by quickly talking about prior versions of Windows that aren’t eligible for the free upgrade. You should definitely upgrade to a newer operating system if you’re still using an Internet-connected Windows XP machine, as XP’s been put out to pasture and is a glaring security risk. 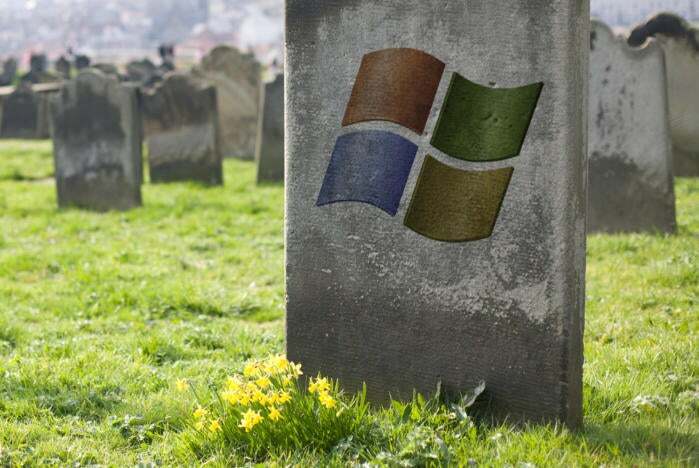 Unfortunately, Windows XP users can’t partake in the free upgrade party, and there’s no guarantee that hardware that old will work with Windows 10. Our recommendation: Buy a new Windows 10 machine. If nothing else, and for safety’s sake, at least consider switching to a user-friendly Linux distro that will work with your current PC. Quick note: If you’re still using Office 2003 on your Windows XP machine, this productivity suite is incompatible with Windows 8 or Windows 10. 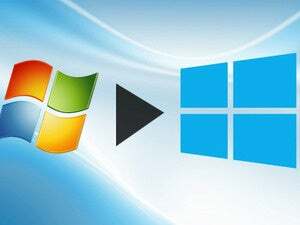 Windows 10 is a clear improvement over Windows Vista—but Windows Vista users can’t upgrade for free. Despite its rocky start, a fully patched Vista PC works reasonably well. Windows Vista will continue to receive security updates through April 2017. If I still owned a Vista-based PC I probably wouldn’t splurge to jump to Windows 10. You might consider stashing the cash to upgrade to a new Windows 8 PC sometime soon, as you can pick them up pretty cheap these days. Just make sure you meet Windows 10’s hardware requirements if you decide to upgrade an existing Vista PC. When Windows 8 launched, we recommended against the upgrade if you were happy with Windows 7, on account of Windows 8’s drastically changed interface and dreadful underlying design. Windows 8.1 fixed many of the most glaring issues, and now Windows 10 is truly a masterful blend of the best of both Windows 7 and 8. While Windows 8 was a burden to wrap your head around, even long-time Windows 7 users should wrap their heads around Windows 10 in no time. The Start menu is back, and Windows Store apps now open in desktop windows that behave like any other software. Yes, Windows 10 still packs Windows 8’s contentious Metro apps and Microsoft services. But more importantly, it still packs Windows 8’s glorious under-the-hood changes: lightning-fast boot times, pooled Storage Spaces, networking improvements, a much-improved Task Manager, OneDrive syncing that carries your preferences from PC to PC, et cetera. 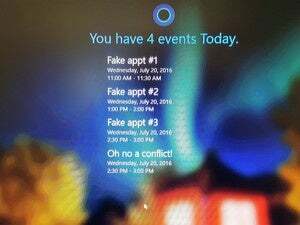 Of course you’ll also get Windows 10’s extensive list of new features, like the Cortana digital assistant, virtual desktops, and the performance-enhancing DirectX 12 graphics API, which promises to supercharge future generations of games. Then there’s all the headache-killing “little extras” and enthusiast-friendly features sprinkled throughout the operating system. The list of benefits goes on and on, but now without the fugly Start screen, full-screen Metro apps, and their associated learning curve. When you add it all up with the freebie upgrade, we think it’s finally safe to move off ol’ faithful Windows 7, with the glaring disclaimer that you might want to stay put if you’re a heavy Windows Media Center user. Windows 10 doesn’t support or include WMC, even if you upgrade from a system that already has it installed. That said, WMC is dead in the water now. You might want to consider finding alternative solutions—the Xbox One has largely replaced WMC in the living room as far as Microsoft’s concerned—and upgrading to Windows 10 anyway. If you upgrade from a version of Windows with WMC installed, Microsoft will at least provide you with a Windows Store version of a bare-bones DVD player. In the interim, VLC is free and wonderful. The absence of Windows Media Center isn’t the only reason for potentially rejecting the free Windows 10 upgrade, but it’s probably the most notable. That said, the number of compelling reasons to upgrade to Windows 10 far outweigh the negatives for most people. 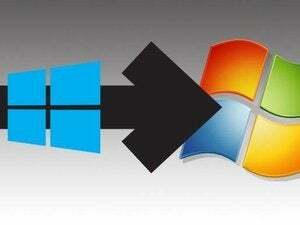 Our advice: Upgrade unless you have a clear, concrete justification for staying on Windows 7. 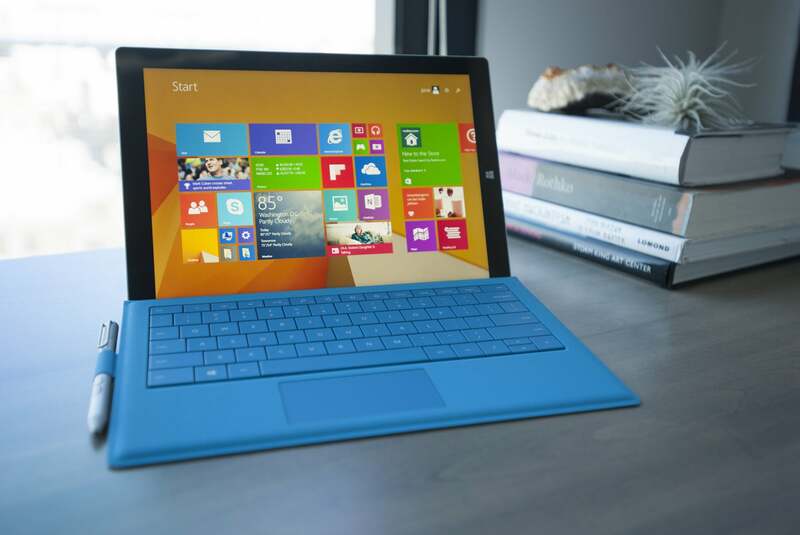 Microsoft’s Surface Pro 3 with Windows 8.1. Yes. Upgrade. Do it now. There is no reason not to—again, unless you’ve purchased Windows 8’s optional Windows Media Center add-on pack and don’t want to lose access to that software, or if you adore the “placeholder” file feature in OneDrive, which didn’t carry over to Windows 10. Interested in reading a more thorough explanation of what Windows 10 has to offer? 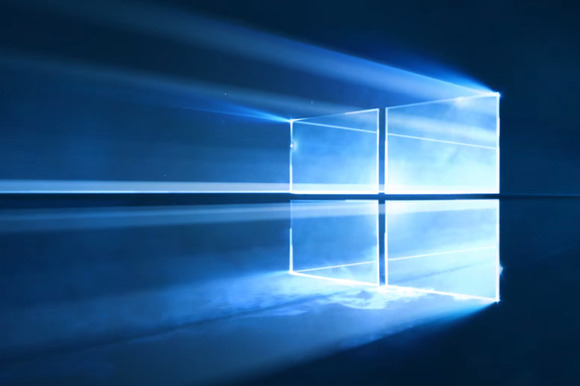 Be sure to check out PCWorld’s detailed review of Windows 10 for a comprehensive examination of the operating system, along with our review of the Windows 10 Anniversary Update, which will add a slew of new tweaks and features to Windows 10 on August 2.